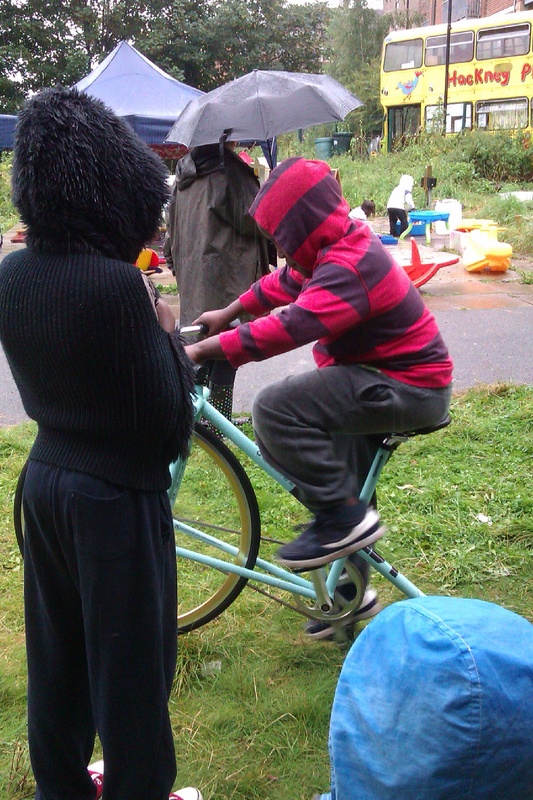 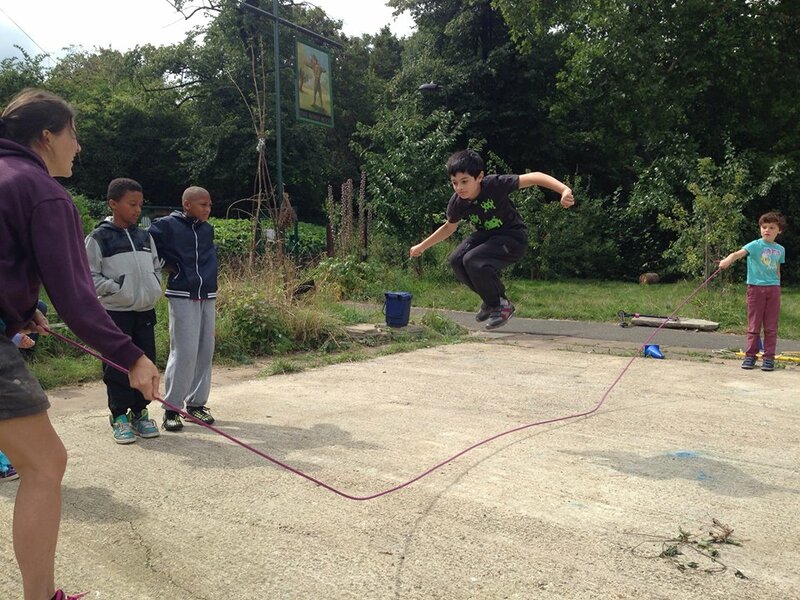 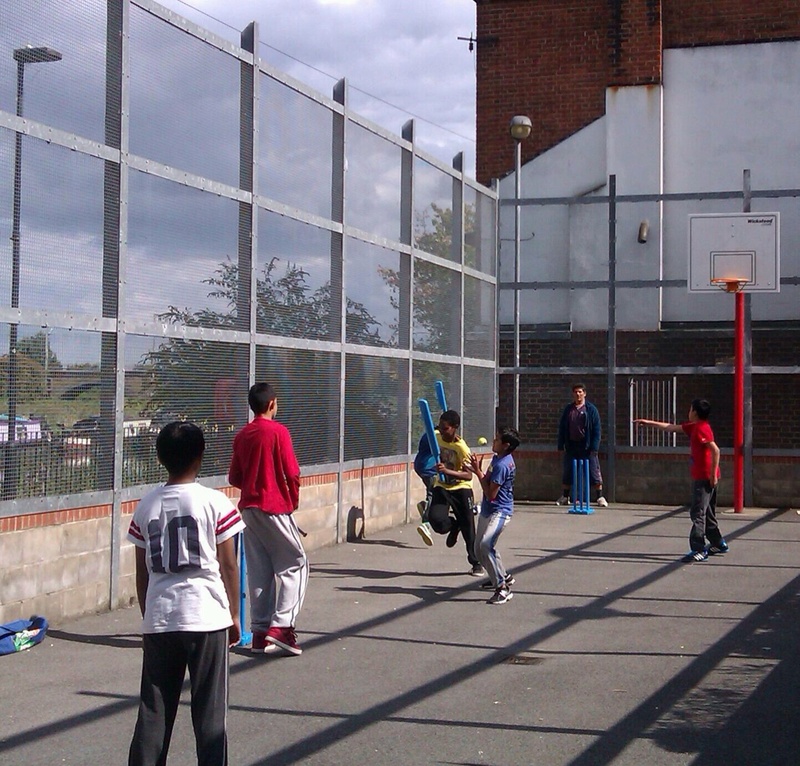 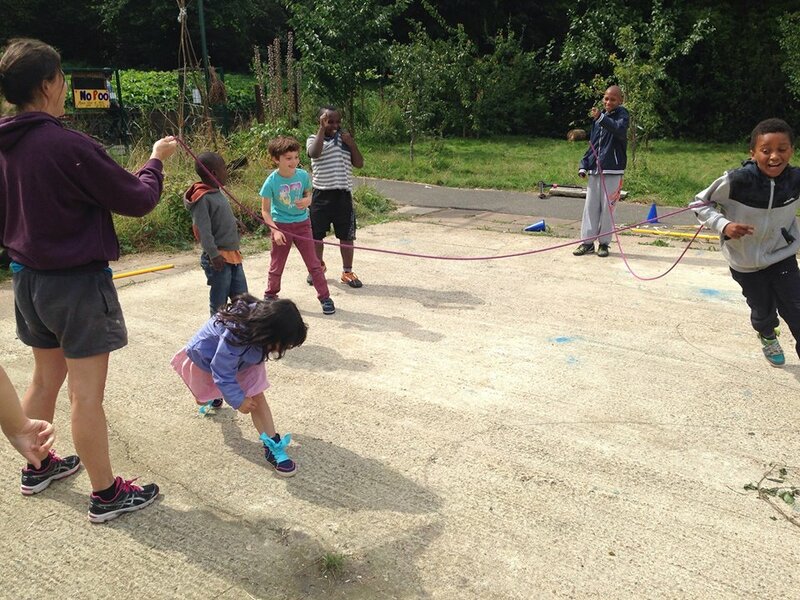 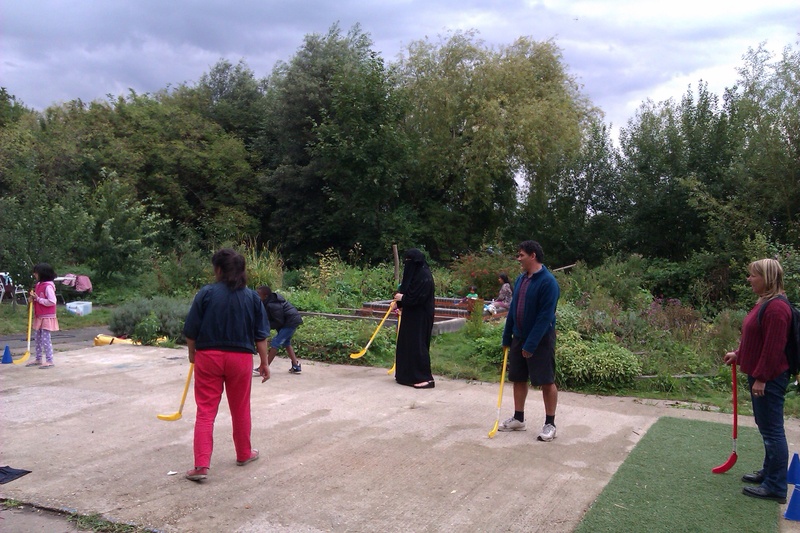 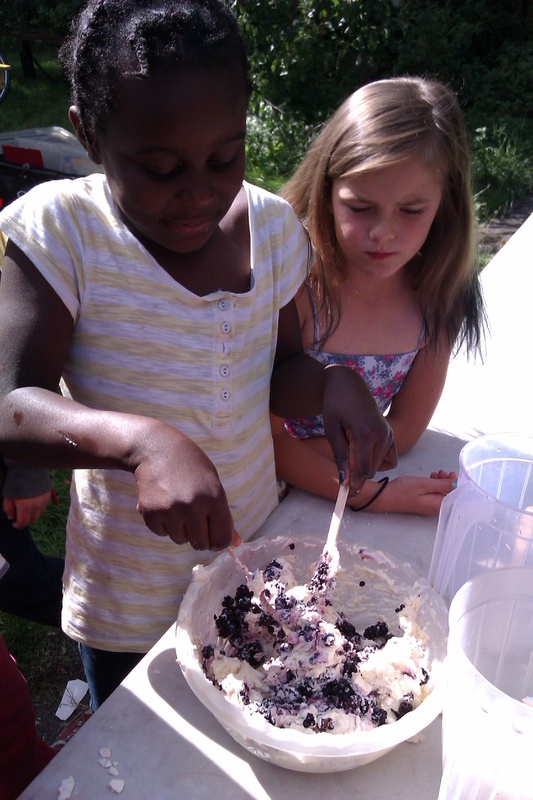 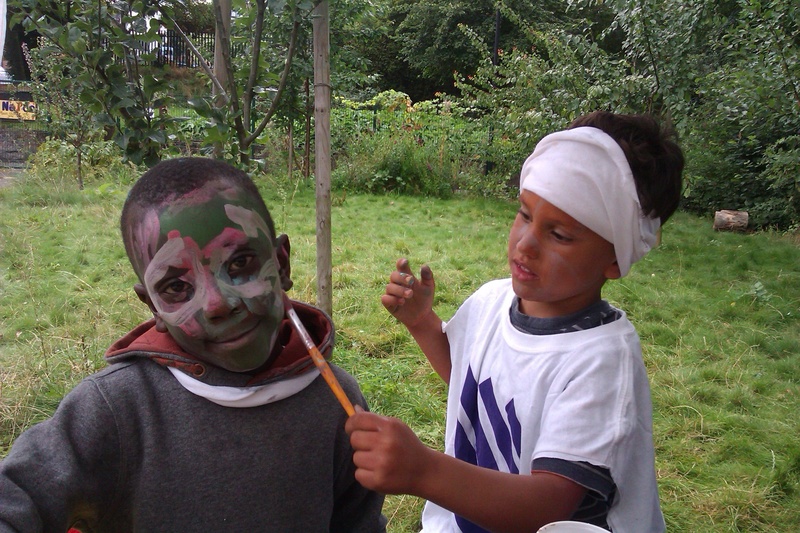 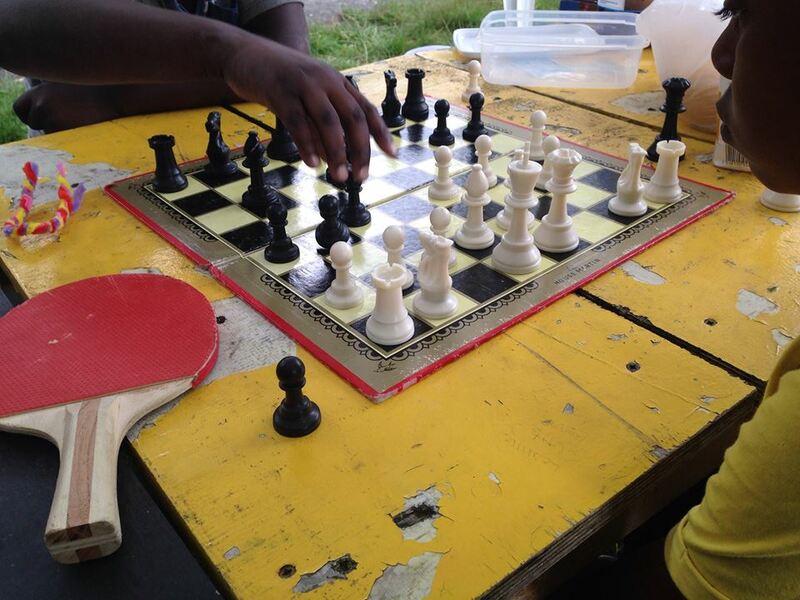 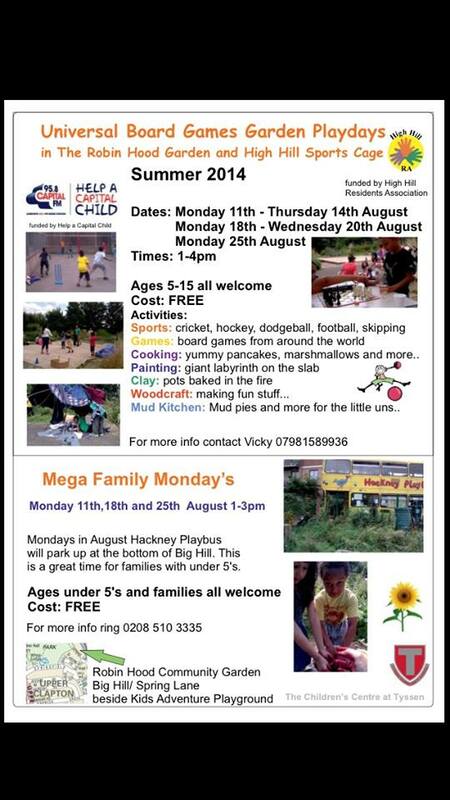 The August Summer play scheme was once again a fantastic affair, children and parents relaxed, played games, ate together and enjoyed our wonderful green space by the River Lea. 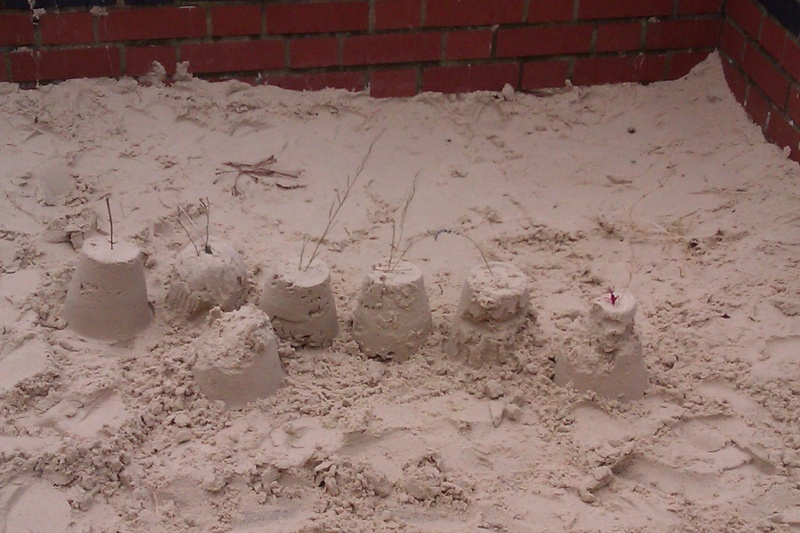 The new sandpit was christened and the Willow Dome provided role play and adventures. 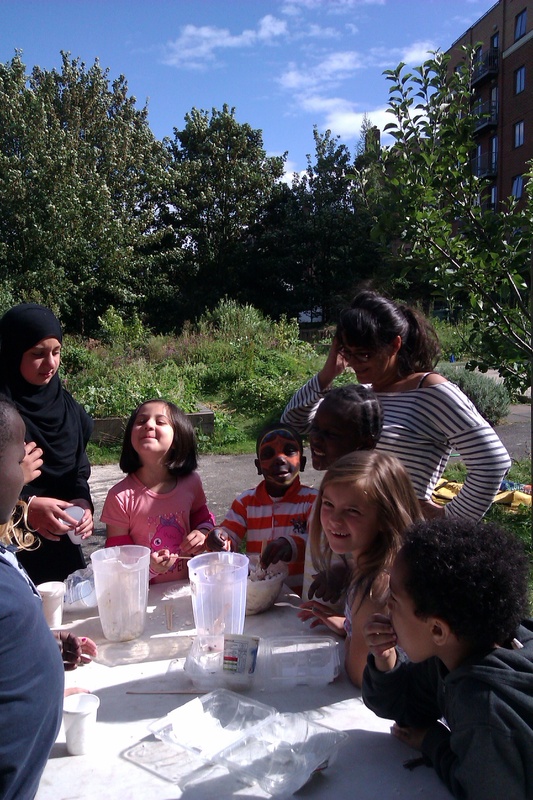 Thanks to Hackney Playbus, Claire and Co, and to Universal Board Games’ Vicky and Mem.